"Brad Barkley's latest work burrows so deeply into the male psyche that the women who read it will suddenly better understand men, and the men will better understand themselves." "Heart surgeons and marriage counselors alike could learn from Brad Barkley's Another Perfect Catastrophe. These stories run through readers' veins like a special elixir meant to repair what troubles us most: those curious and ineffable quandaries between women and men. Funny, heartbreaking, and ultimately honest, Barkley has widened the already-bright beam from his previous works." "Exactly the kind of short story writer the world needs. Barkley writes with grace and wit, determined to rescue his characters and us, his readers, as well. These stories make redemption feel not only hoped for, but essential." "These are living, breathing people in these winning stories, not simply characters dropped in to fulfill an author's whim. Brad Barkley is a real writer, working with true skill, not to see how clever he can be, but to fin out what's out there, what's to be discovered. 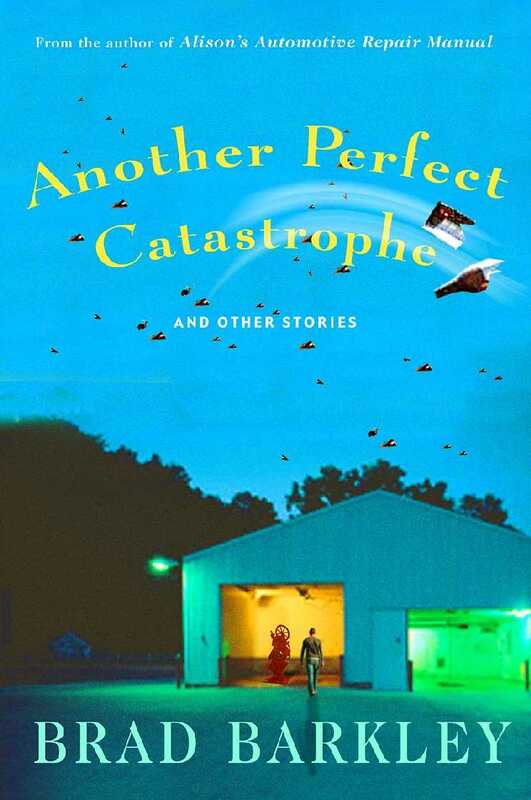 Another Perfect Catastrophe is an outstanding collection of honest, and moving stories."